Postol may have just 12 knockouts in his 28 wins, yet his most recent stoppages, an 11th-round KO over Selcuk Aydin in May of last year and his 10th-round dismantling of Lucas Matthysse this past October, showed a destructive side. 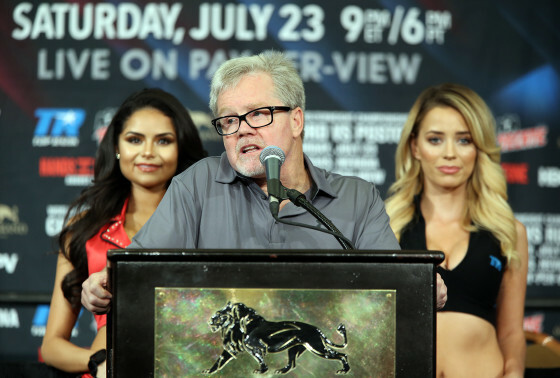 Roach does have some praise for Crawford, but doesn’t feel he has been tested up to this point in his career. Check below for the full interview with Roach.